I am sure you have heard the expression ‘liar, liar, pants on fire’ (if there are any Americans reading this, the correct meaning of the word pants is underwear). 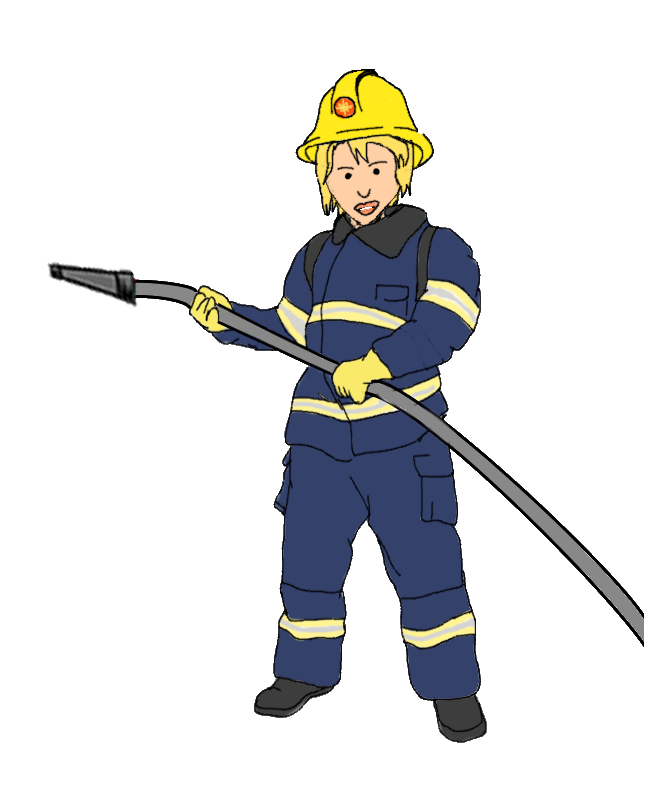 Have you ever wondered who it is that needs to put out the burning pants? The answer is you! The rules are pretty simple, if you see some burning Y-fronts you need to extinguish them. Hosing down underwear that are not on fire is considered wetting your pants and will loose you points. That’s about it really. To start playing either click here or on the picture of Miss Info in her (very fetching) firefighters outfit.